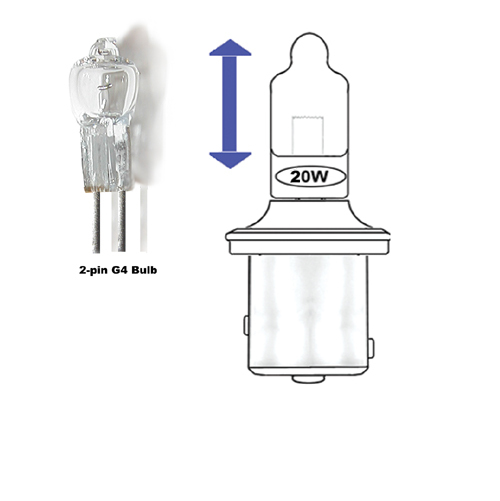 Replacement G4 Halogen bulb element with 2-pins. 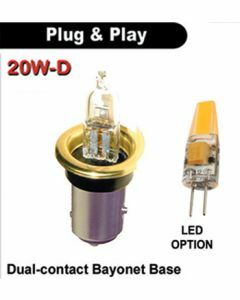 This bulb is specially made for automotive environment. 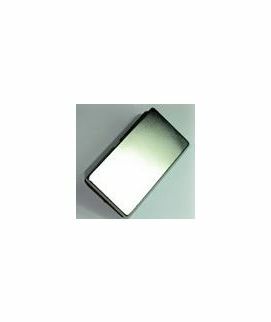 The filament is tightly wound and mounted between closely spaced posts to withstand vibrations. The light output is 320 lumens, which is super bright. - Do not look at it directly for too long. - Do not touch the glass with bare hands. Clean with an alcohol pad. The oil from the skin can cause the bulb to explode when turned on. The bulb is fragile and care must be taken when removing and installing the 2-pins in the tailBlazer base. Slight wiggling while you pull or push the bulb is better than brute force!